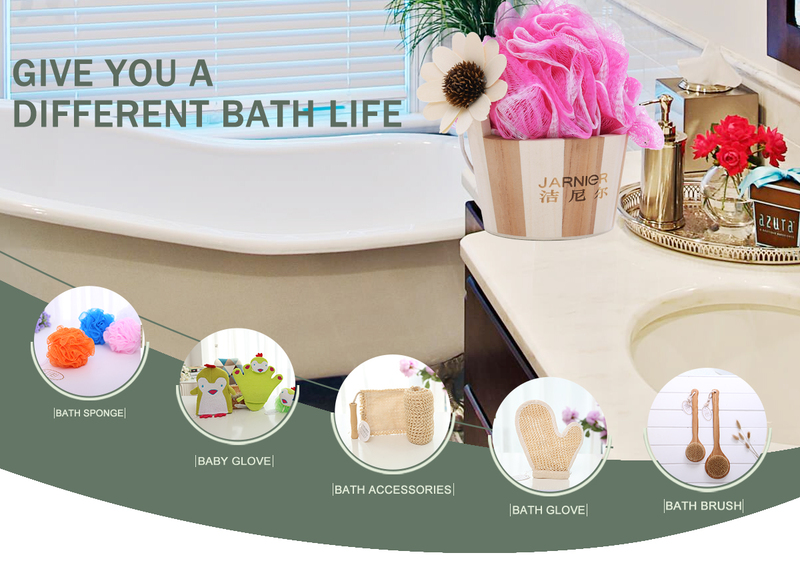 Established in 1992, we have been specializing in the development and manufacturing of Bath products like bath set,bath glove,bath sponge,bath massager,bath toy,bath soap,bath pumice stone ect, as well as another gifts. Owing to our strong productivity, advanced techniques and reliable quality with prevailing price, we have established good and long relations with many clients in Western Europe, North Americas, South Americas, Southeast Asia, Middle East, etc. We have founded three factories and drew up plans to build two more factories, one of which is being built. This factory mainly produces bath products like bath sets, bath scrubbers and bath accessories, baby bath set etc. 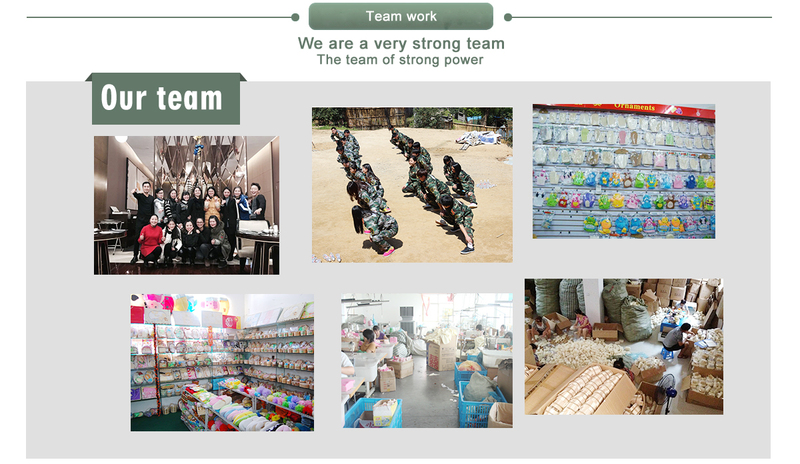 In order to trade with the clients more convenient, we established branch office in Yiwu and have a shop in International Trade City of Yiwu. We welcome friends from both domestic and abroad to contact us. Our company will provide the whole-heartedly service for you with real strength, classic quality and good fame. if you want to learn more about our products and services, please contact us today.